We take the time to understand the bespoke needs and financial objectives of our clients to create tailored financial planning solutions. As independent financial advisers we are not restricted in the advice that we can give you. Our financial consultants are based across the UK and we have offices in Norwich, Peterborough, Chichester, Milton Keynes and London. We’ll match you to the right adviser for your individual financial needs and preferences. We provide tax efficient financial planning and wealth management services to individuals to enable them to protect their wealth and achieve their short term and long term financial goals and aspirations. We design employee benefits programmes that meet the individual needs and objectives of each organisation – delivering value whilst attracting and retaining the right people. As well as remuneration strategies, succession planning and protection, we help companies meet their pension automatic enrolment duties. We are a trusted supplier of the National Council for Voluntary Organisations (NCVO), and we understand the challenges that charities and not for profit organisations face. We provide solutions to charities of all sizes including pension automatic enrolment, investment management and employee benefits. 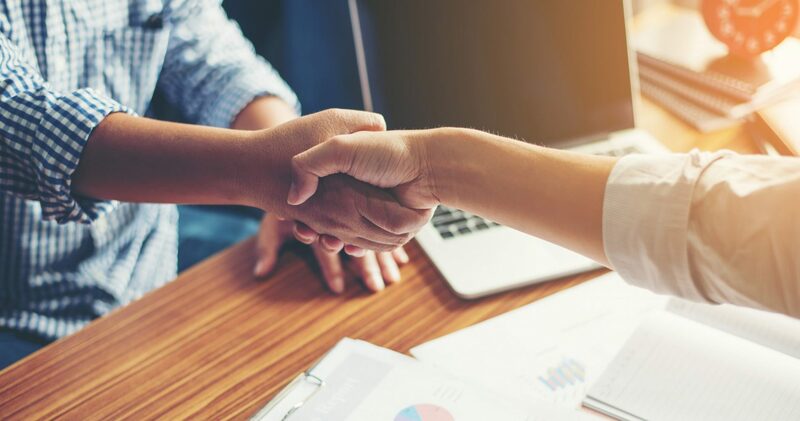 We partner with various other professional advisers such as accountants, solicitors and other professional partners to create joint propositions and provide our clients with a joined up service. Are you getting the best investment outcome for your charity? 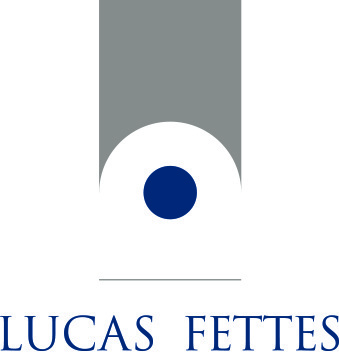 Lucas Fettes & Partners (Financial Services) Limited. Registered in England number 00991377. VAT registration number 303053558. Lucas Fettes Financial Planning® is a registered trading name of Lucas Fettes & Partners (Financial Services) Limited, who are independent financial advisers authorised and regulated by the Financial Conduct Authority. Financial Conduct Authority regulation applies to certain regulated activities, products and services, but does not necessarily apply to all tax planning activities and services. © 2019 Lucas Fettes, All rights reserved.